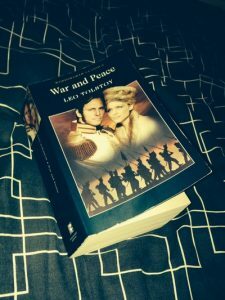 Since August, I have been reading Leo Tolstoy’s War & Peace, a 964 page epic masterpiece. A story set in the society of the Russian aristocracy during the French invasion and follows 4 families and their everyday trials to succeed in love, marriage, war and society. 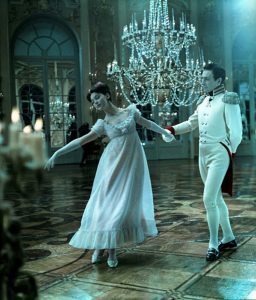 In conjunction with reading the book, I also been watching the 1966/1967 Russian adaptation and noted Vyacheslav Ovchinnikov’s beautiful, if not highly elaborate score. 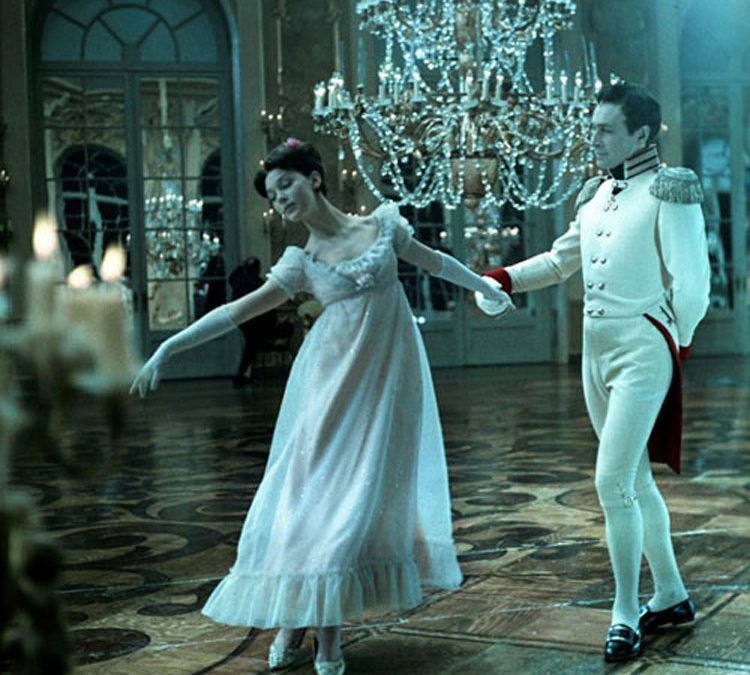 The waltz between Natasha and Andrei and their impending romance particularly struck a cord and inspired me to write my own version and dedicate it to them. It’s a short segment but one that’s meant to highlight Natasha’s desire and fear for Andrei and his immense mature love for her, with pending sadness. I hope you all enjoy it and feel free to comment and express your thoughts. I am highway through the book now and if more musical inspirations come, I will keep you all posted.